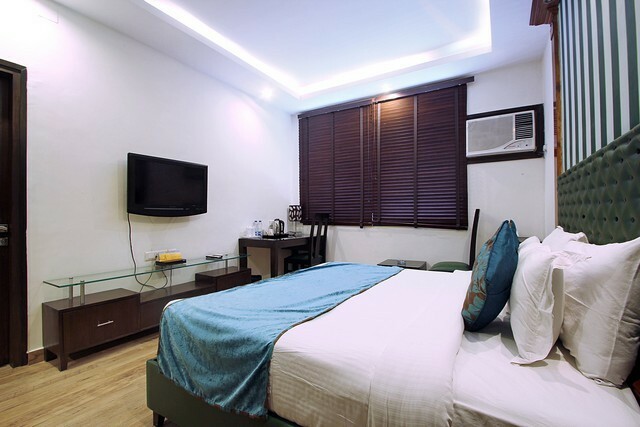 Located close to the biggest green belt of South Delhi, the 3-star Hotel Deer Parkk at Block B 7, Arjun Nagar, Safdarjung Enclave offers a luxury yet affordable business accommodation. 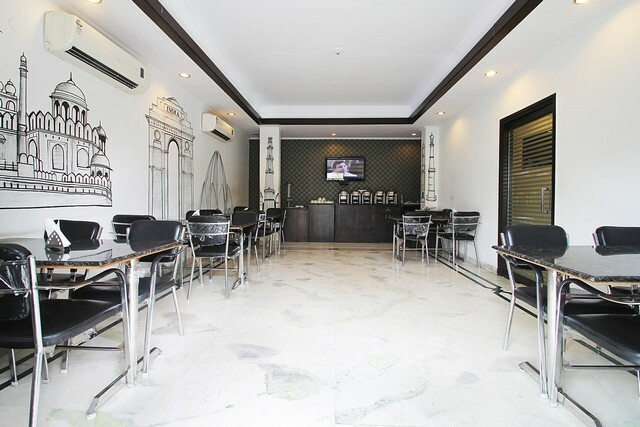 Guests can enjoy a wonderful time shopping at the Green Park Market, located at a walking distance. 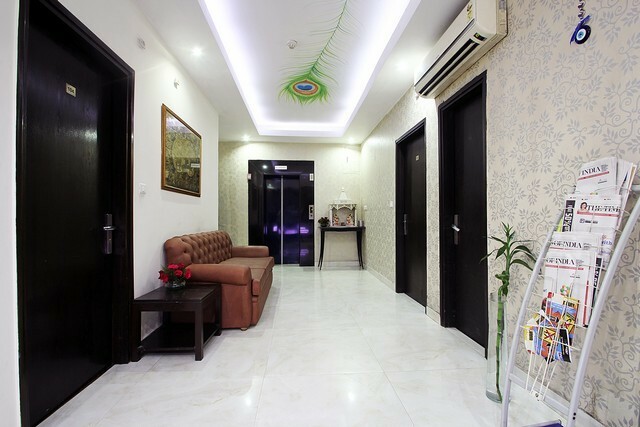 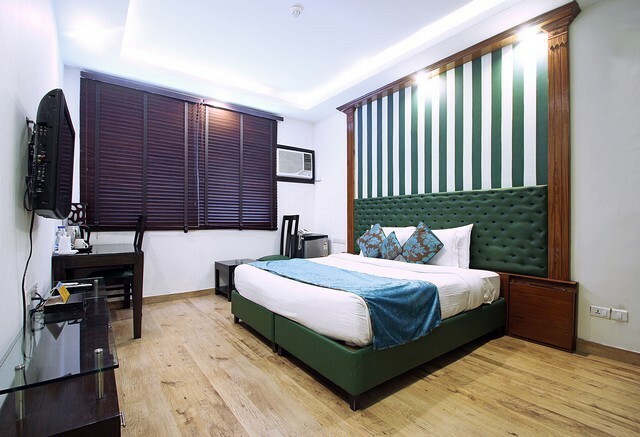 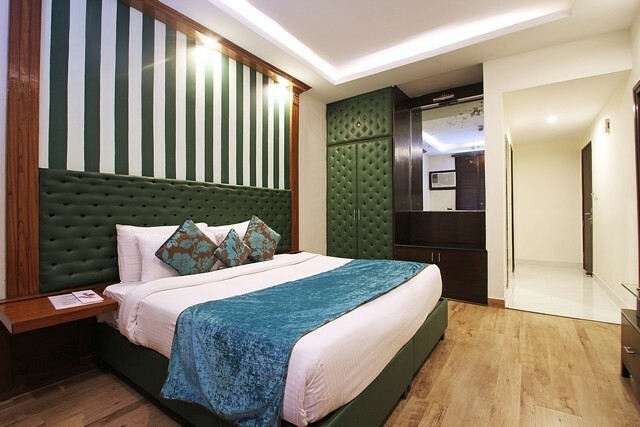 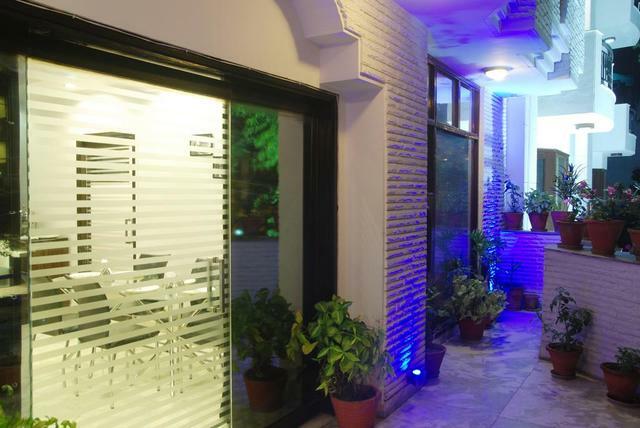 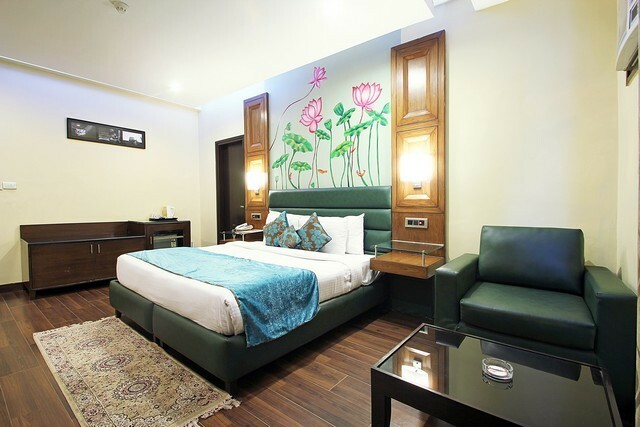 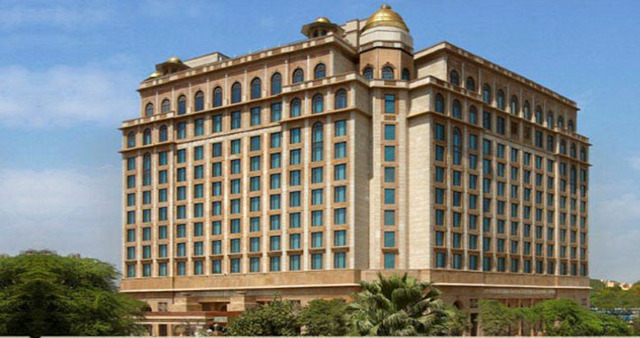 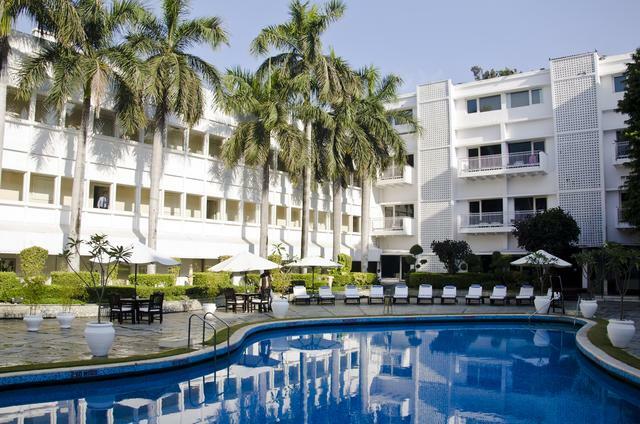 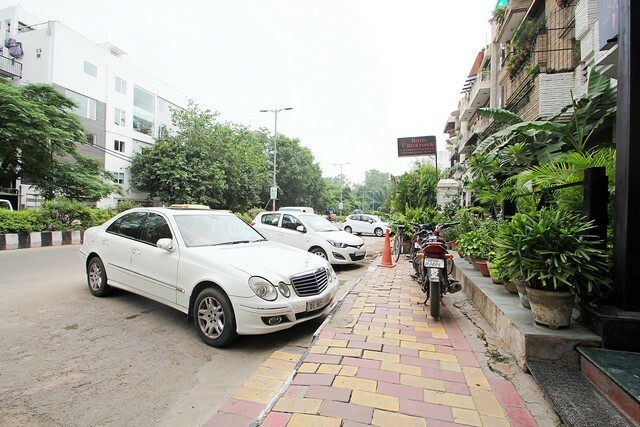 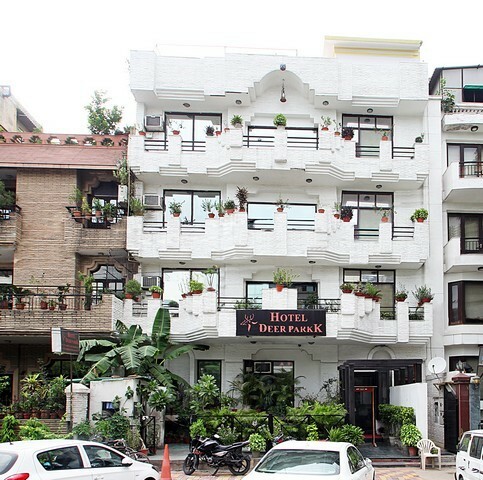 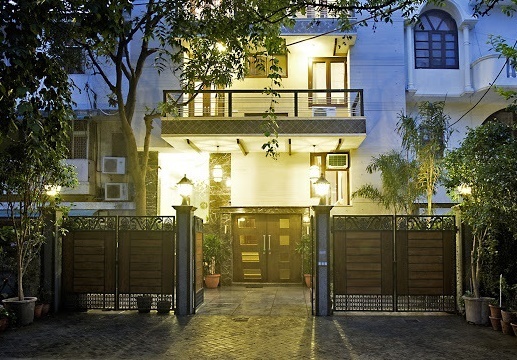 Referred to as one of the best hotels in New Delhi, Hotel Deer Parkk offers guests with a comfortable stay in 17 spacious and well-equipped rooms, inimitable exteriors and gracious interiors. 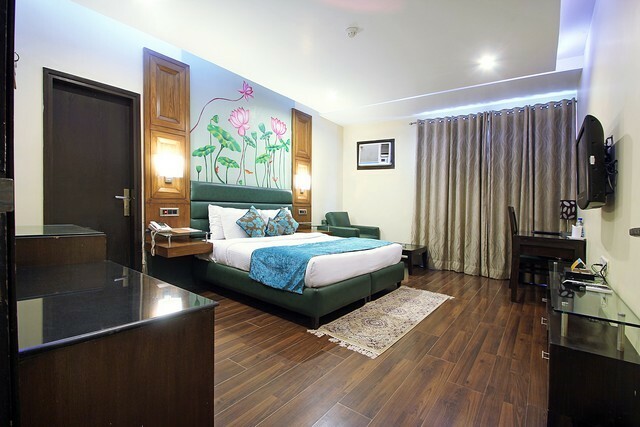 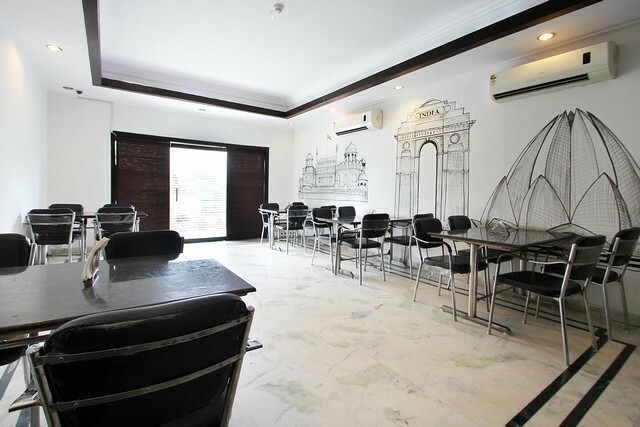 The hotel also offers visitors with an exquisite range of cuisines at the in-house restaurant while being located at a distance of 10.7 km from the IGI Airport. 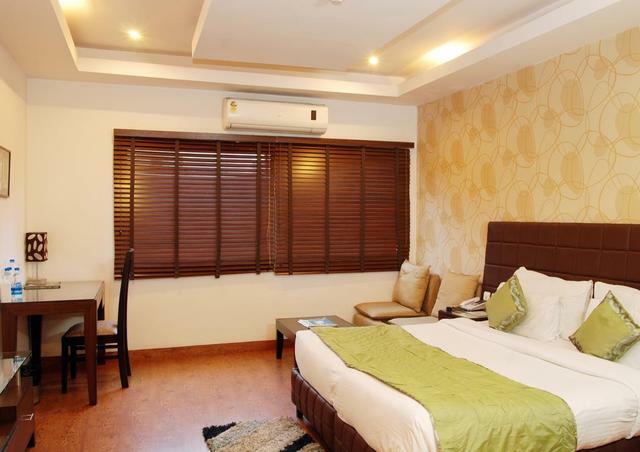 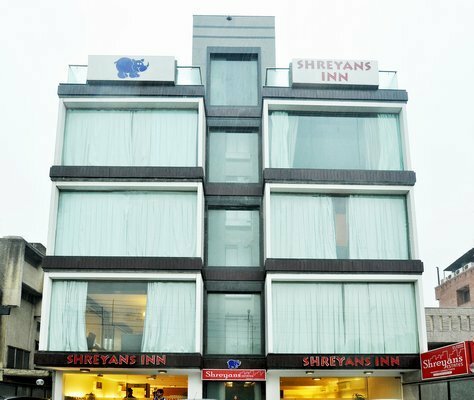 The rooms in this property come as Deluxe and Executive rooms with round the clock room service and amenities like WiFi, AC, tea/coffee maker, LCD TV with DTH, telephone, sitting area, attached bath with hot/cold water and modern toiletries. 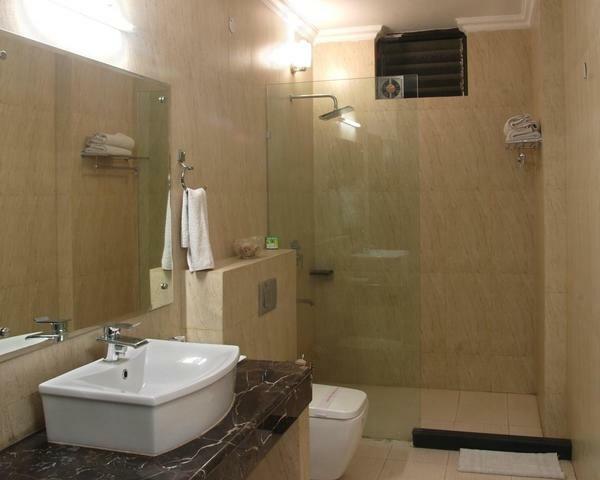 The Suites come with a mini bar, a DVD player as well. 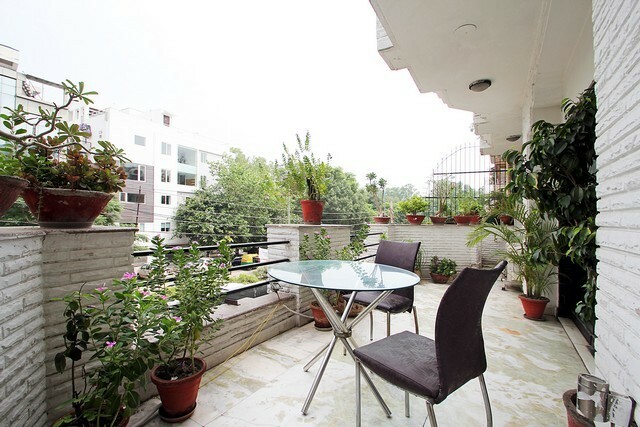 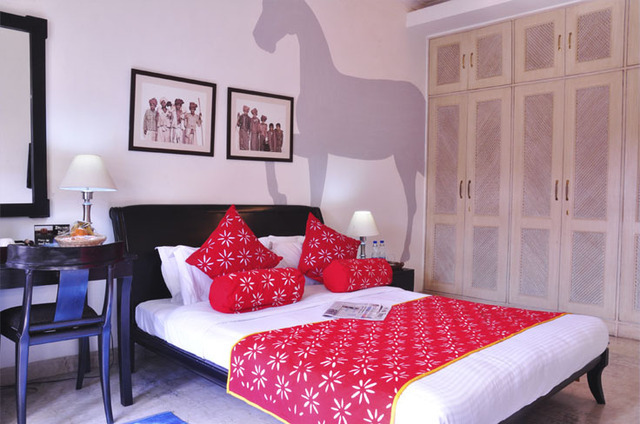 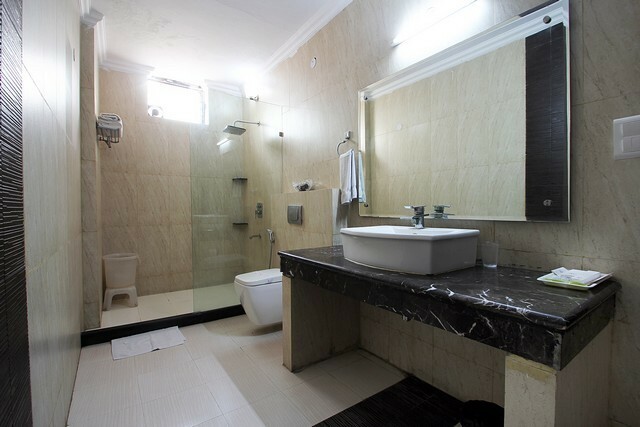 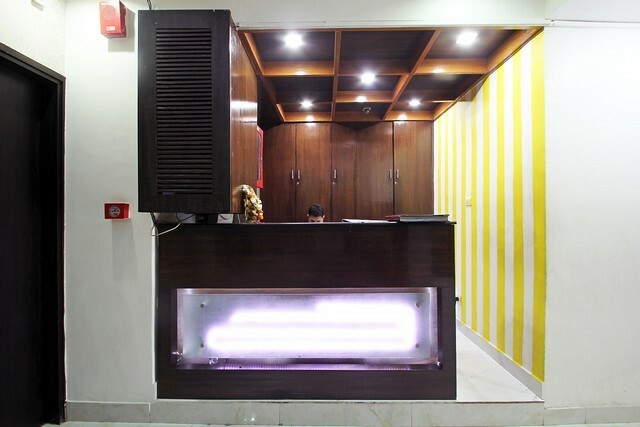 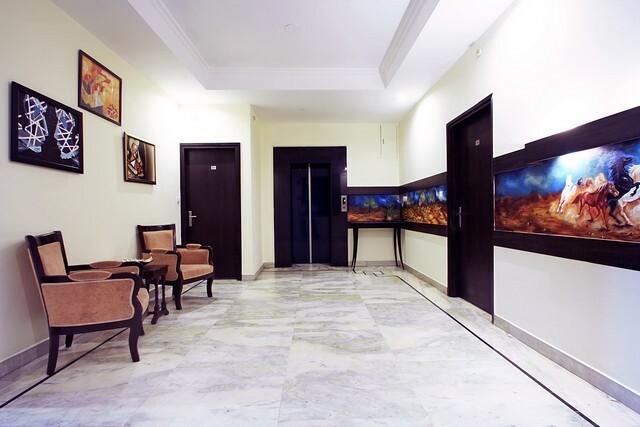 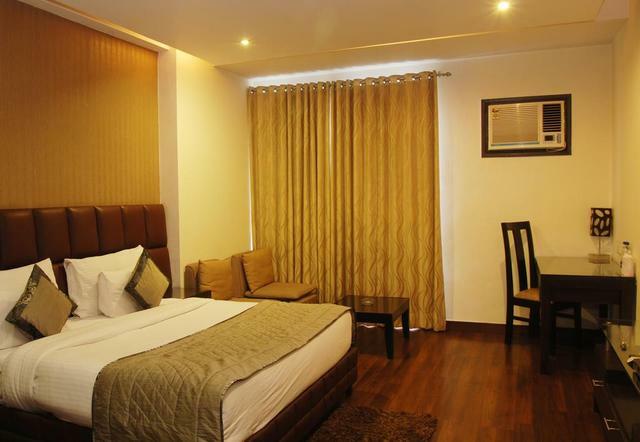 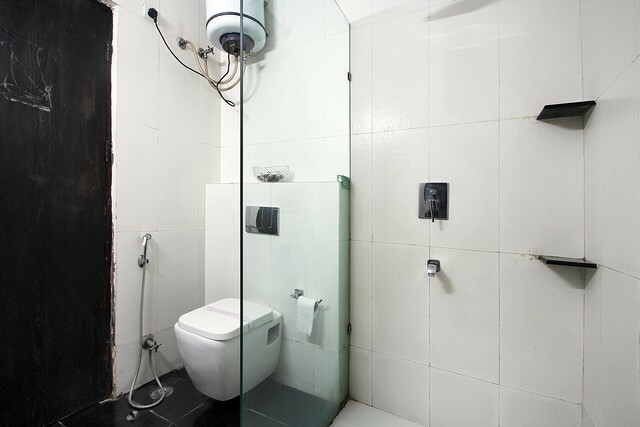 Moreover, facilities like laundry, doctor on call, parking ensures that guests have a comfortable stay in the property. 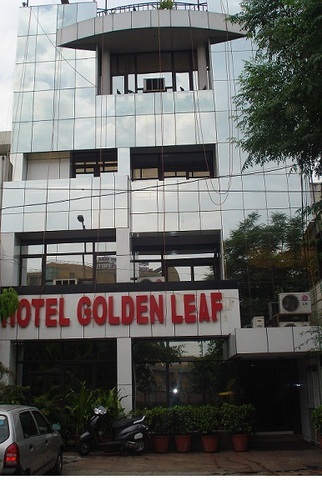 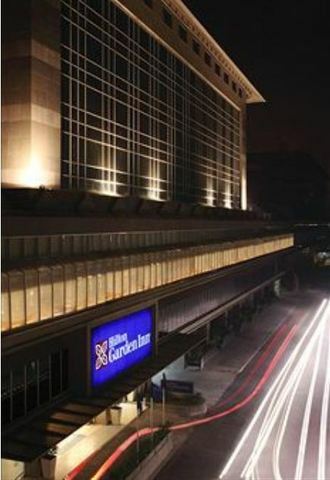 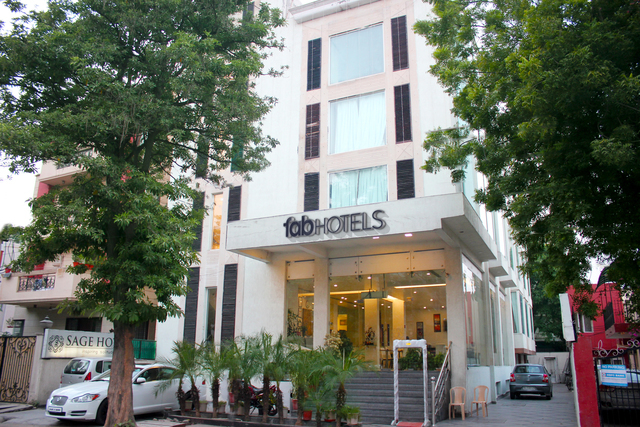 The hotel is well-connected to the other parts of the city via the Green Park Bus Stand and the IIT metro station. 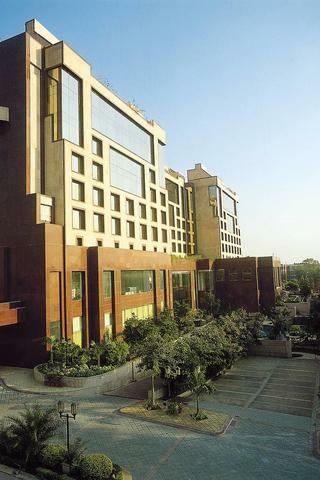 Guests have a lot of things to do in New Delhi like visiting popular shopping centres like Karol Bagh Market, Connaught Place, and others. 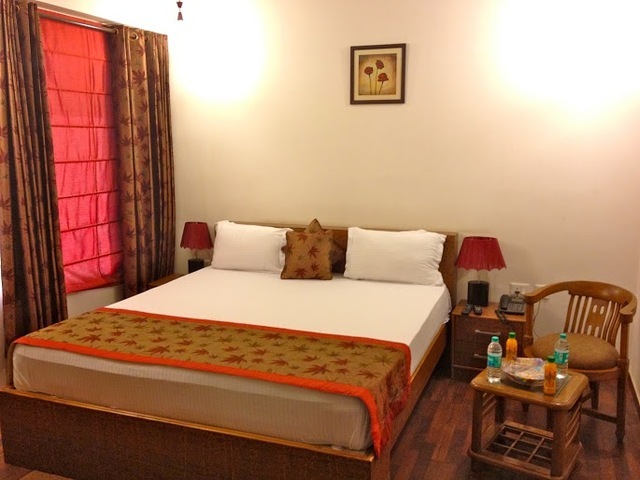 Some of the heritage sites on the list of places to visit in the city include Lal Mahal, Chausath Khamba, Kale Khan Ka Makbara, Lodhi Era Fort and Ancient University, Qila Rai Pithora Main Fort, Allaudins Tomb and Madrasa, and more. 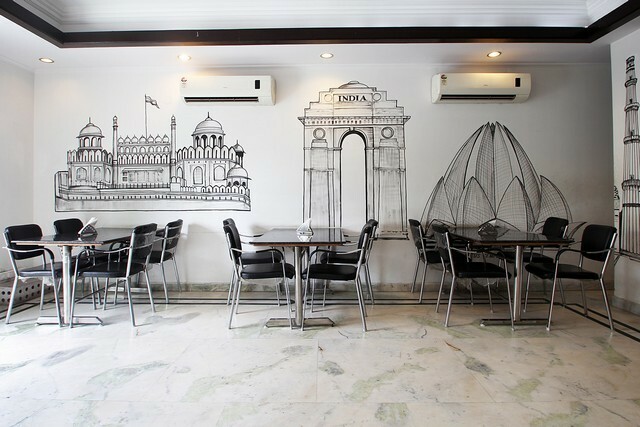 Other popular places of tourist interest include Qutub Minar, Jama Masjid, India Gate, Jantar Mantar, and Red Fort among others.